I've been busy doing some further rebranding... nothing better than a good old revamp hey! Have you figured it out yet?! 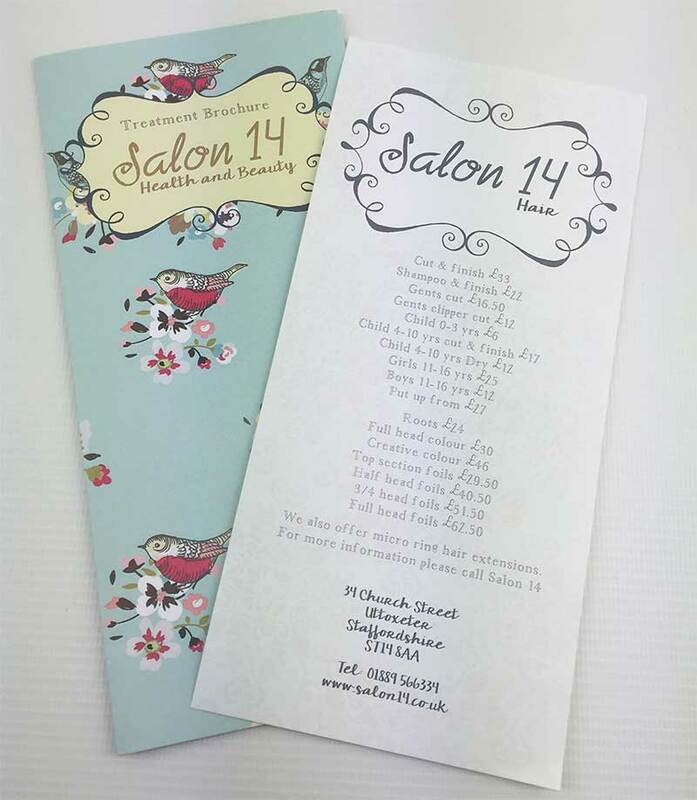 Anyhow having set up my own business, I’m still a client at Salon 14 (I wouldn’t let anyone else loose on my locks!). 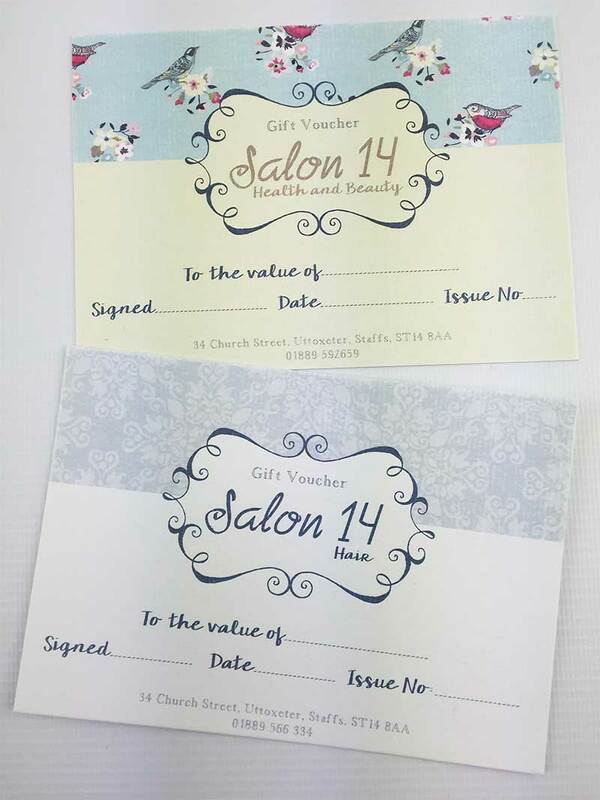 With all that said... I’m so pleased to still be involved with the Salon but this time purely from an illustration & design prospective. 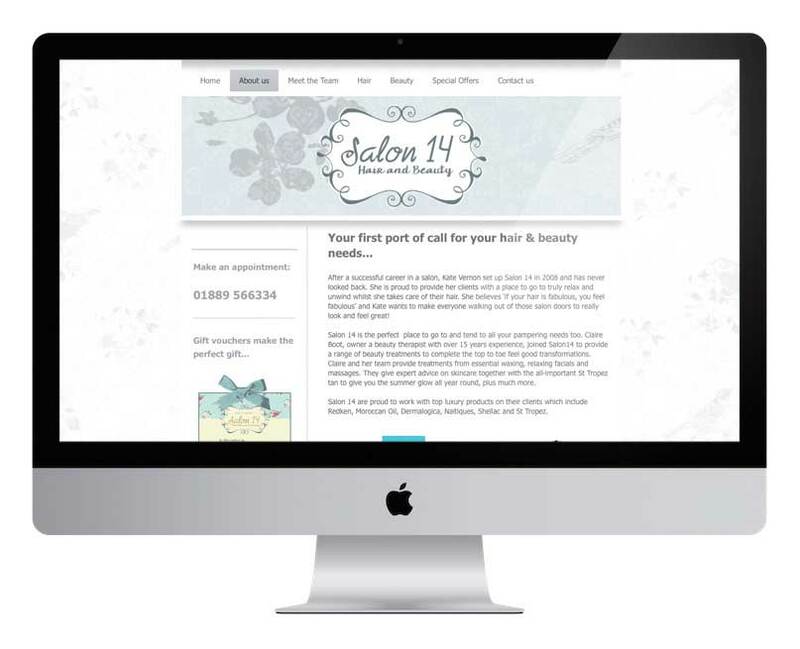 I’ve rebranded there website (check it out www.salon14.co.uk ), treatment brochure, price list, loyalty cards and gift vouchers.